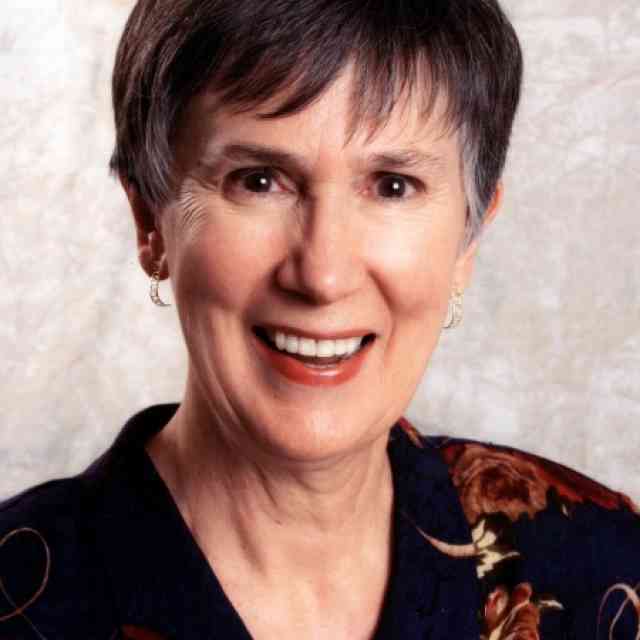 The Suzuki Association of El Salvador, had hosted two Suzuki Festivals: the first one in 2001, with a very modest participation of 20 children and five music teachers, but with two wonderful Suzuki violin teachers, Caroline McCall and Louita Clothier, who were brave enough to come to El Salvador, Central America, to share their knowledge of the Suzuki Method. 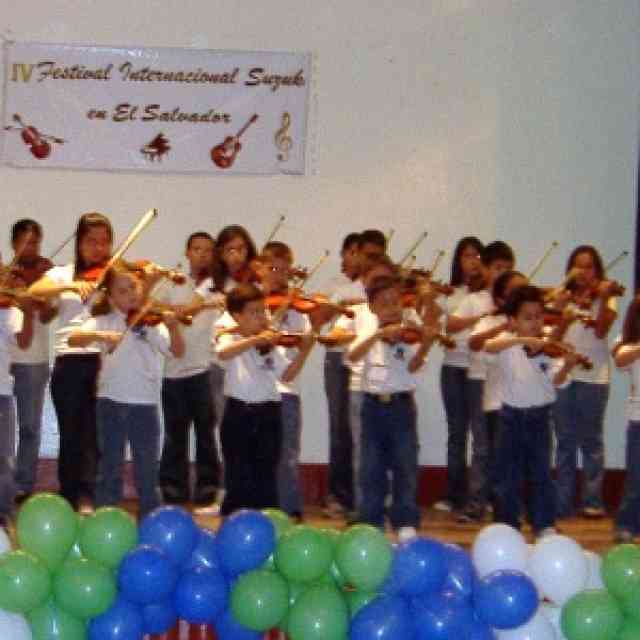 In year 2003, the II Suzuki Festival took place with 20 music teachers who were members of the Symphony Orchestra of El Salvador, as well as music teachers from several schools, and the participation of 55 children and four Suzuki teachers in violin, piano and philosophy. In April 2005, we held the III Suzuki Festival. We consider this one to be a miracle. When Julio Rodriguez, president of the Suzuki Association returned from the Latin American Teachers’ Conference in Peru in January, he called us to let us know that it was our challenge to organize the Festival. We had not planned to have one this year because of the economic situation of the country and the timing (beginning of the school year and the Holy Week Vacations), among other things. However, Julio with his positive attitude and enthusiastic approach, made all the members of the Association start to think about how we could do it. We contacted the Symphony Orchestra again, and contacted music teachers and parents. We shared our enthusiasm with them. As a result, we held the III Festival from the 11th to the 21st of April. There were six teachers in both violin 1 and violin 2, three teachers in piano 2, and 32 teachers in philosophy. For the first time in El Salvador, we offered Guitar 1 with twelve teachers participating. 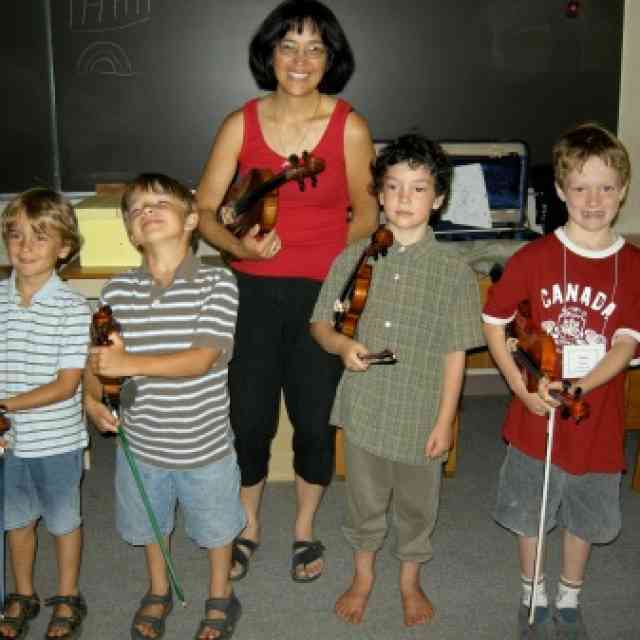 There were more than 70 children taking piano, violin and guitar master classes. We were happy to have excellent teachers: in violin, Marilyn O’Boyle—USA, Marcelino Prats—Colombia, Lidia Blanco—Costa Rica; in piano, Caroline Fraser—Peru; in guitar, Andrea Cannon—USA, and for music and movement, Elizabeth Lovo—Costa Rica. The work was very intense but harmony, friendship and good humor prevailed because at the end of the day we still had something to laugh about. The effort was rewarded by the results. At the final concert, everything was perfect. We received good comments from the parents and a lot of enthusiasm from the children. All encouraging us to look forward to…another miracle in 2006! Previously printed in American Suzuki Journal 33.4. Reprinted with permission. 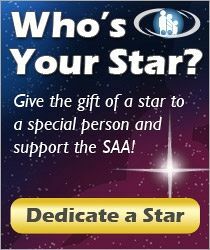 Copyright © 2005 Suzuki Association of the Americas, Inc.